AASP-MN represents nearly 800 independent mechanical and collision repair shops and industry suppliers in the state of Minnesota. The association is dedicated to improving the state's automotive service industry and the success of its members. A full-service organization, AASP-MN provides education and training opportunities; group buying programs; legislative and regulatory representation; and the opportunity to network and learn from others in the industry. WMABA is a 50-year association located in Virginia, and serving the collision repair industry in Virginia, Maryland, West Virginia, and the District of Columbia. Addressing local issues, being present nationally, and being a focal point for resources and information are all part of WMABA's desire to uplift and strengthen the professionalism and business conditions for the professional collision repairer. 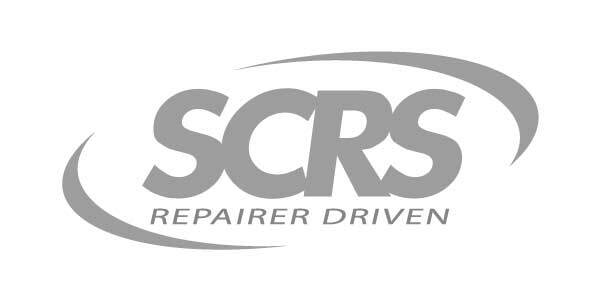 With a vision to be an association fostering the exchange of ideas and providing a voice and support for the collision repair professional, the current market conditions for all repairers is of top priority. Providing education, representation and leadership, WMABA is an association with which repairers can align for the betterment of their personal and business goals.